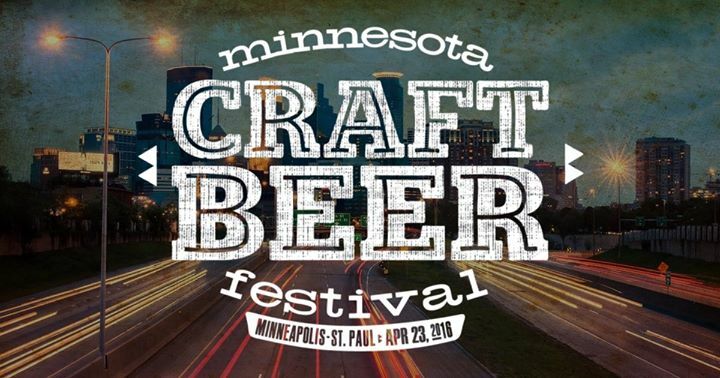 With more than 220 beers from 80+ breweries from Minnesota and beyond, we’re committed to providing a taproom experience for attendees. Each brewery has been asked to bring a taproom-only beer and/or a rare limited-release option. Erik Berry from Trampled by Turtles will be performing. A portion of all proceeds will be donated to Twin Cities Habitat For Humanity.